Matt Riddle’s accomplishments in the independents would lead him to WWE. with Keith Lee showcased as one of his best friends on television. 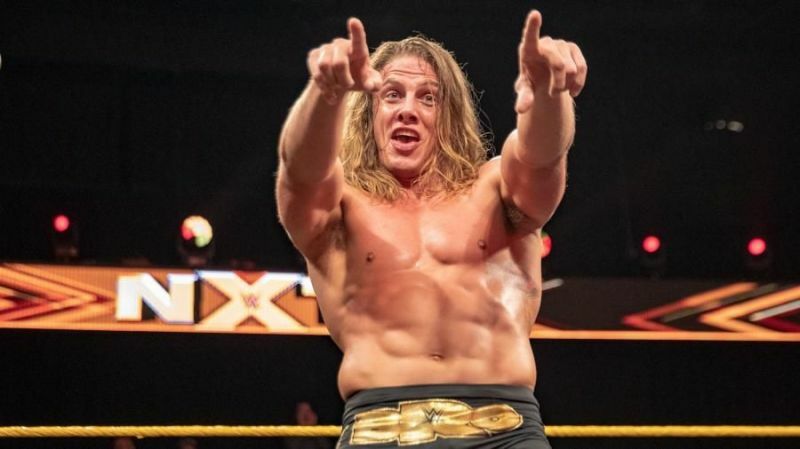 What if Matt Riddle was to challenge Brock Lesnar at WrestleMania 35?